This page is may need to be merged with other page(s) including Wandboard. Please help to merge the articles, or discuss the issue on the talk page. 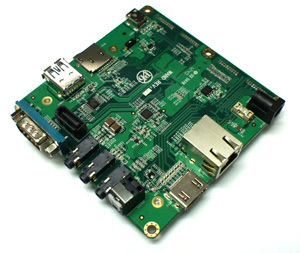 The [WandBoard] is a very low-cost development platform based on the Freescale i.MX6 processor. There are currently two versions of WandBoard, "Solo" and "Dual". 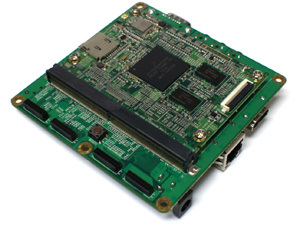 The WandBoard itself is a System-On-Module of the EDM standard that comes with a matching motherboard. The motherboard is quite trivial and is the same for both versions of the WandBoard. As of Jan 17, 2013 preorder only. Prices are 69 USD for Solo and 89 USD for Dual. First boards seem to be shipped to partner developers. This page was last edited on 21 April 2015, at 06:30.